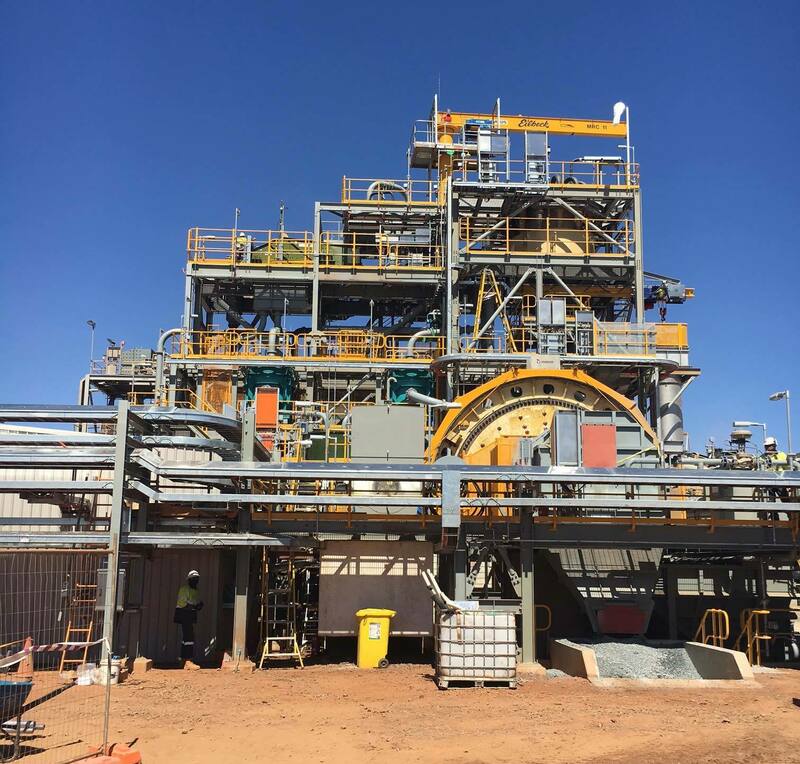 Newmont Mining Corporation has completed the US$120 million expansion of its Tanami Operations at Granites Gold Mine in the Northern Territory. The project, which is expected to increase Tanami’s annual gold production by 80,000 ounces per year, involved the construction of a 3.2km second decline to underground workings and an increase in the size of the processing plant and mill. The company’s President and CEO, Mr Gary Goldberg, said the expansion also created a platform for further growth, with studies to develop a second expansion already underway. “Tanami’s team has more than doubled gold production while cutting costs by about two-thirds and significantly improving resource confidence since 2012. The expansion project continues this trajectory, offering robust returns of 35 percent at a $1,200 gold price,” Mr Goldberg noted. NT Chief Minister Michael Gunner, who attended the official opening ceremony, said the expanded operations will generate 18 new jobs. “Newmont’s Tanami operation is one of the largest and most successful gold producers in Australia, and the expansion will extend the projected life of the mine by three years,” Mr Gunner continued. The mine, which is located 540km west of Alice Springs in the remote Tanami Desert on the border of the NT and WA, has a 4.5 million ounce gold reserve and has produced around 8 million ounces of gold since it commenced in the early 1990s.